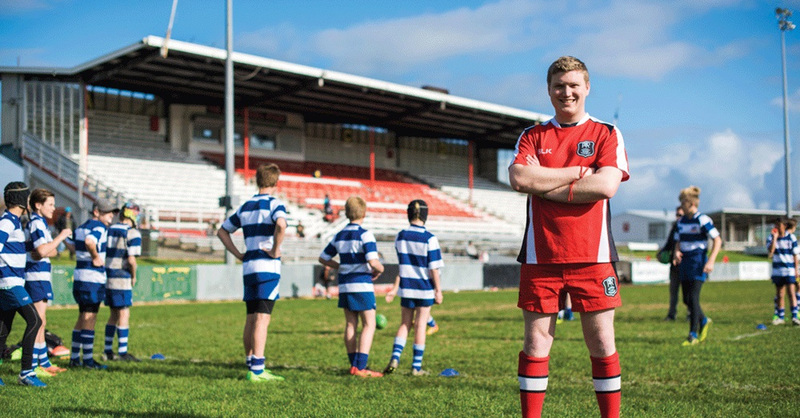 The Associate Referee course is a NZ Rugby course designed for club members, parents, siblings, students or anyone interested in being trained as a Referee to cover games at your club or school where there is no official referee. Grass roots rugby starts with junior rugby and just like the senior games, all junior rugby games need a referee. From Rippa rugby at under 6’s and under 7’s, all the way up to under 13’s, the thankless task of refereeing these games often falls back onto the coaches of the teams. But here’s the thing, coaching boys and girls to play and refereeing their games are two distinct roles and often, the two conflict with each other. To help alleviate this, the New Zealand Rugby Union implemented an “Associate Referee” category. A start up referee pack, including whistle, cards, flags and law book.